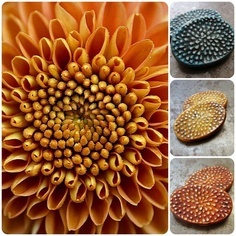 Posted by Heather Powers on Sun, 07/14/2013 - 5:22pm in Bead Inspiration, flower, mum, mum connector, perfect pairs. "Remember that children, marriages, and flower gardens reflect the kind of care they get." ~H. Jackson Brown, Jr.